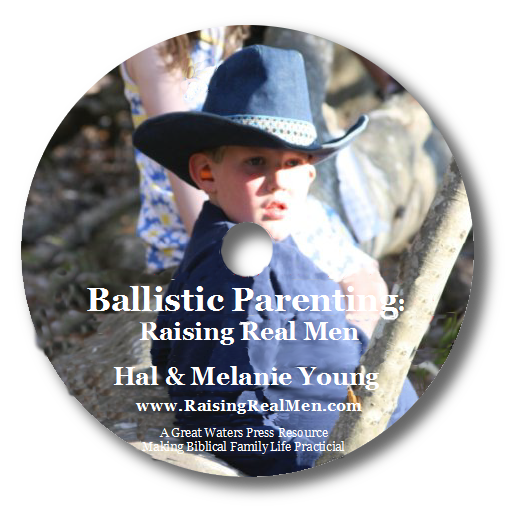 Raising Real Men is so HOT OFF THE PRESS that the copyright on the book is 2010! We have just brough in a whole case of this book because it was such a good read and we are currently the only bookshop in Asia selling it! Last week, I had a typical exchange with Timothy about his Swiss army knife. He had taken out the penknife and the scissors and left it open on the stairs! Of course I threw the book at him, telling him this was unacceptable handling of the Victorinox, what would happen if someone stepped on it … blah, blah, blah. Then I told him to put it back in the toolbox and said he would not be allowed to use it again unless I gave him EXPRESS permission (I love using that phrase) to do so. Of course he was upset. But the next day (and after I had read a few chapters of the book), he came to ask me if he could use it. Ordinarily I would have said no, just to make a point. But realising that he was A BOY (an “ah-ha” moment) and that I would never really understand boys’ obsession with tools, I said yes, but set the rule that the Victorinox had to either be in his hand when in use, in his pocket when not in use or back in the toolbox at the end of the day. I have so much more to learn about raising boys. After all, I have never been one! 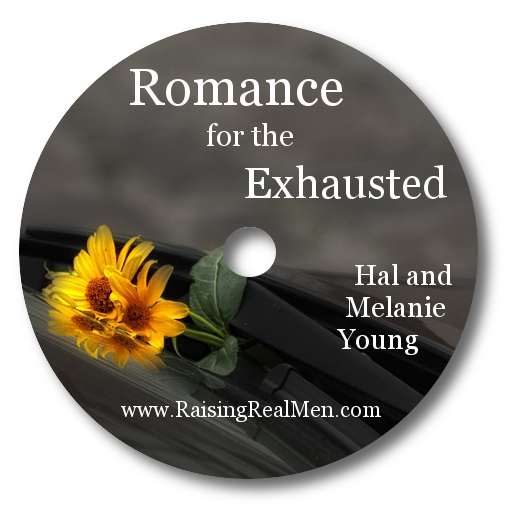 So it has been a treat and an eye-opener and conversation starter with TC, to read Raising Real Men. One of the most down-to-earth, practical, well-balanced books on raising children I have personally ever read! No textbook answers, no preachy-ness, no my-way-or-the-highway talk. Just straight-shooting, from the heart sharing of one family’s mistakes (yes they share those too), struggles and joys as they seek to raise six sons for the Lord. The Youngs are a Christian family and make no bones about it. They are a homeschooling family, but their book does not say homeschooling is the only way. Their philosophy sounds so much like ours, that I could see myself writing this book in 15 years from now. Except they write SO MUCH BETTER than I do! I have read books which say there is only one way to raise children and if you do otherwise, you and your children are doomed (okay, not THAT extreme, but you get the general idea?). So this was a truly refreshing read! By the time I finished the book, I was thanking God for the PRIVILEGE of raising two boys! So if you have sons (especially if you’re a mother), and have people raise their eyebrows when they see you with your bouncing boys in tow, and if you feel that no one understands what you’re going through, and doubt that the madness will ever end, this is the book for you! 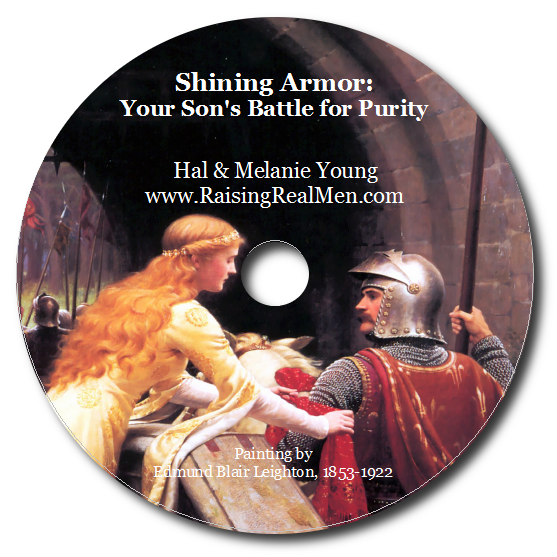 May we all be encouraged to raise godly and very real sons!